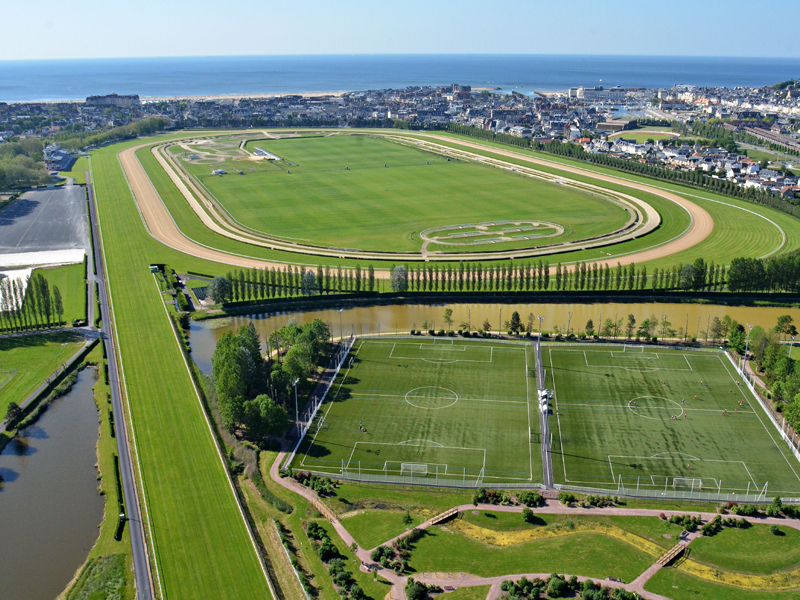 Extending on an area of 75 hectares – including 20 hectares of tracks – and a reception capacity of 10,000 people (2,000 seats in the stands), the Deauville-La Touques racecourse has three different tracks: two turf tracks and a sand-fibre track. Turf tracks are 1,600-m- (straight track) and 2,200-m- (circular track) long. The sand-fibre track is 2,100-m-long. At the centre of the racecourse: three polo fields host the famous Lucien Barrière Deauville Polo Cup tournament. 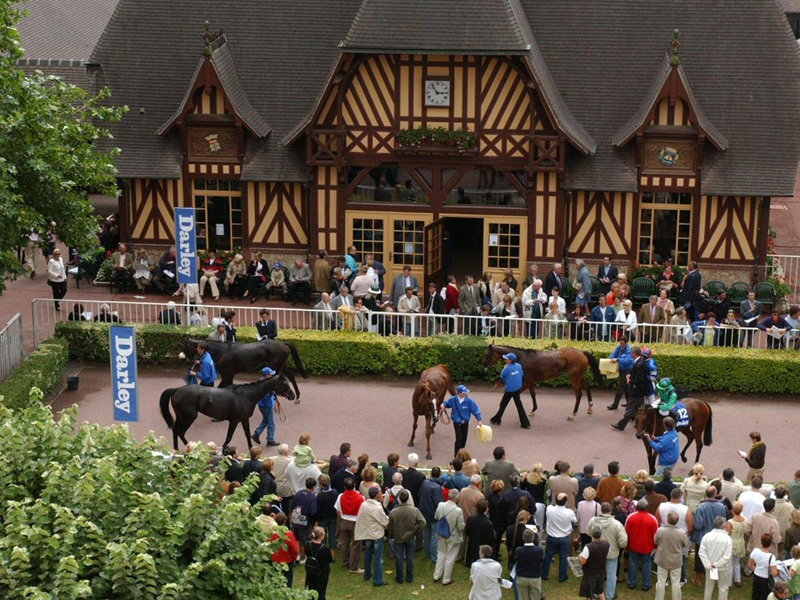 In August, Deauville becomes the international capital of gallop during the “Meeting de Deauville Lucien Barrière”. This essential event is appreciated for the high level of competitions, including 5 Group-1 Gallop races (out of the 27 races organized during the year), considered the top races in the equestrian field. Race passionates or beginners will have the opportunity to assist to extraordinary and intense races, challenging the best European and international thoroughbred horses, ridden by the best gallop jockeys! It’s also a meeting involving extraordinary encounters with international gallop stars through several activities proposed by “France Galop”, the organizer of the event. 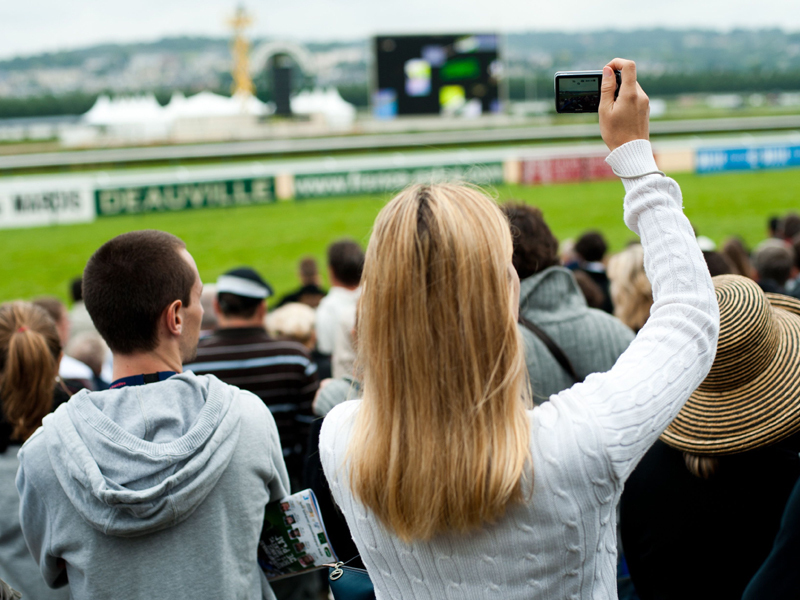 Situated in the heart of Deauville, the Deauville-La-Touques racecourse was already included in the urban plans in 1860. It was designed by architect Saint-Germain – architect of the Vincennes racecourse – and built, like Deauville, on dried marshes. It was inaugurated in August 28th 1864 by the Morny Duke. 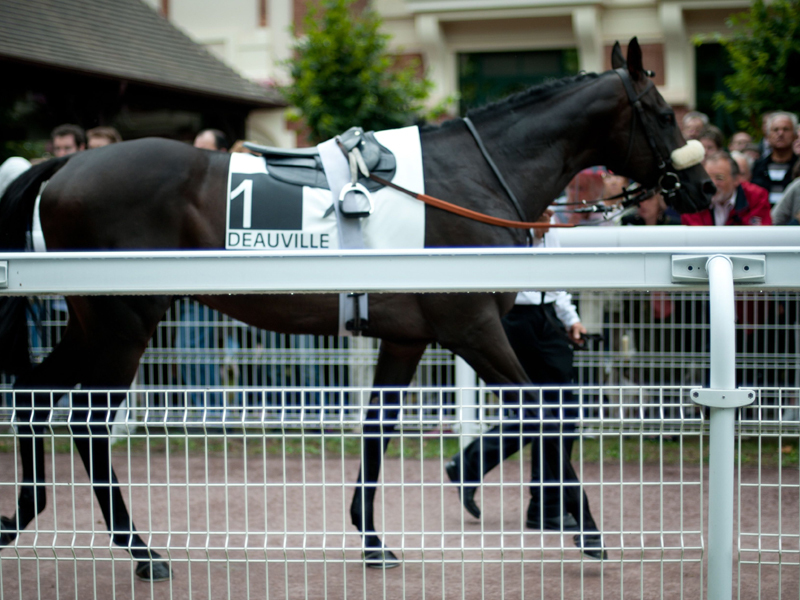 Since the end of the XIX century so far, the Deauville-La Touques racecouse has been re-organized several times. In 1880, the weighing area was built by the Trouville architect Delarue, in line with the style of the vernacular structures of the “Pays d’Auge” characterising the second half of the XVIII century. In 1913, it was extended to the south through another building of the same style. The weighing and paddock areas were designed by the landscape architect Eugène Thouret. In 1919, the tribunes created under the Second Empire style were rebuilt upon the initiative of Count Jacques Le Marois, president of the “Société des Courses de Deauville”: the tribunes, built in reinforced concrete and partially decorated with brick cladding, can host up to 2,000 people. In 1921, the "Société d’Encouragement" bought some lands located in the south of the racecourse and settled some stables designed by Charles Adda. Four villas were added to this area: two of these developped on four floors and two included some boxes in the ground floor and some rooms in the upper floors, hosting the owners and their horses in the same structure. 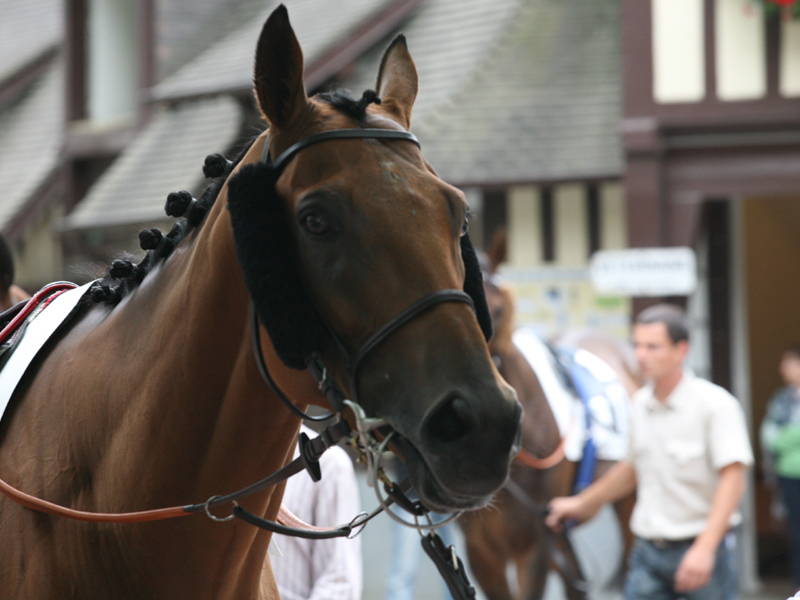 At the end of October 1991, two additional racing meetings were organized: the first autumn meeting was born. 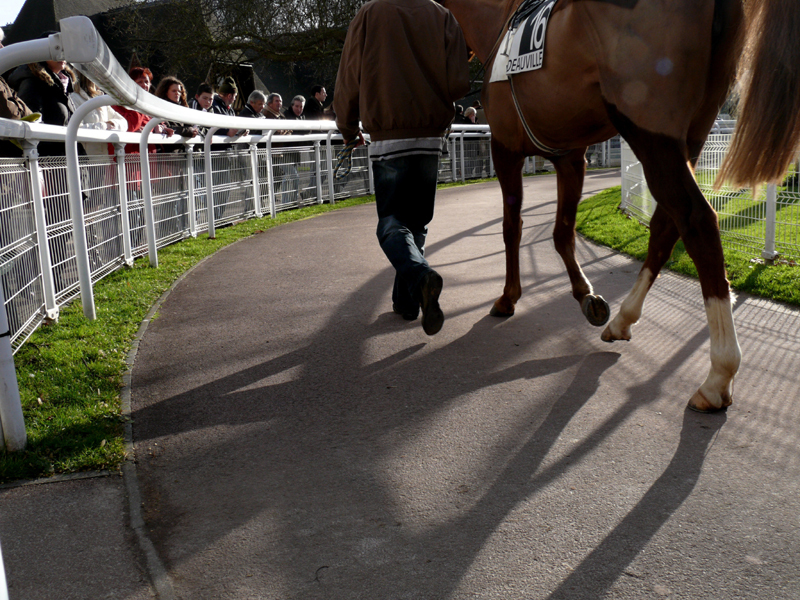 On July 30th 1995, after major works were completed, the La Touques racecourse opened again. Two were the novelties: a panoramic restaurant and a “new track” obtained using the external part of the large “training grass field”, situated in the main track. This new track was soon replaced by a 2,000-m-long track (with rubber fibres), inaugurated on July 6th 2003. Suitable for training and races under all atmospheric conditions, even at winter, it helps preserving the grass track. In December 2003, a meeting including December and January competitions was organized for the first time. The Touques racecourse hosts most of these races during the year, thus gaining the “four season hippodrome” nickname. Its calendar includes 42 days exclusively dedicated to flat races, highlighting thoroughbred horses’ speed abilities. The prestigious Group 1 races and the training centre hosting 300 horses in winter and 600 in summer has attracted the best jockeys and international clients. Ten years ago, the Touques was the first racecourse to include a sand-fibre track, hosting races in winter, when the Normand fields are covered by snow. The turf track is used again when the nice season comes. 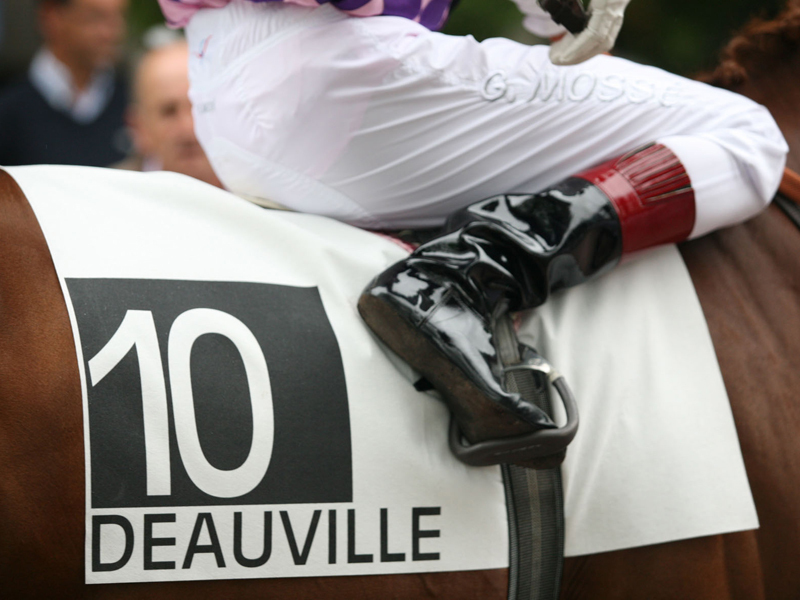 In this period, the racecourse organizes several prestigious races including the Prix Rothschild, Maurice de Gheest, Jacques Le Marois, Morny, Jean Romanet… and to end the summer season, the Grand Prix de Deauville.